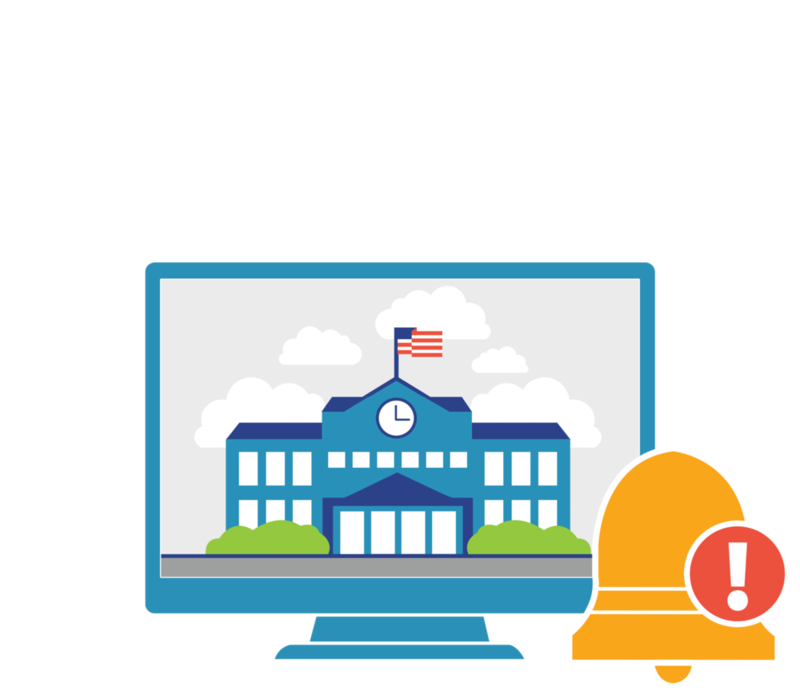 Beautiful, easy-to-manage, ADA compliant school and district Web sites. Integrated app-based emergency alert system with unlimited subscribers. Consistent, easy-to-build public web pages for classes, teams, clubs and departments, and a faculty intranet. Personalized mobile notifications for students and families from all of their classes, teams and clubs, along with class and group intranet and personalized calendars for students. LMS with online assignments, assessments, and gradebook.